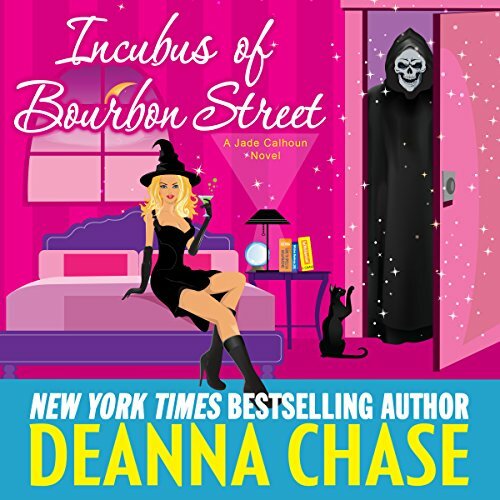 Voir les résultats écrits par "Deanna Chase"
Between enjoying her first pregnancy and helping her two besties plan their weddings, Jade Calhoun's life is just about perfect. 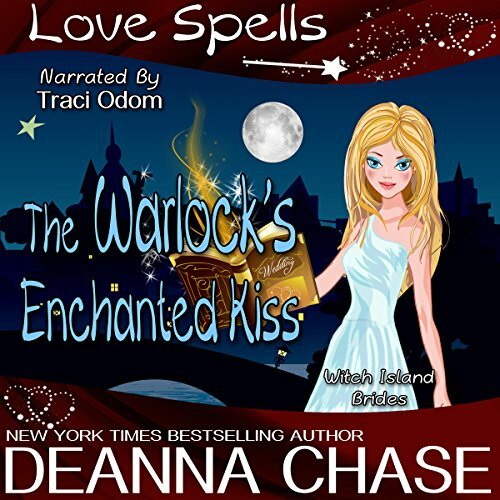 But when two novice magical TV stars walk into her life, suddenly her magic goes haywire. Is the pregnancy causing her power to fizzle, or is it something else? 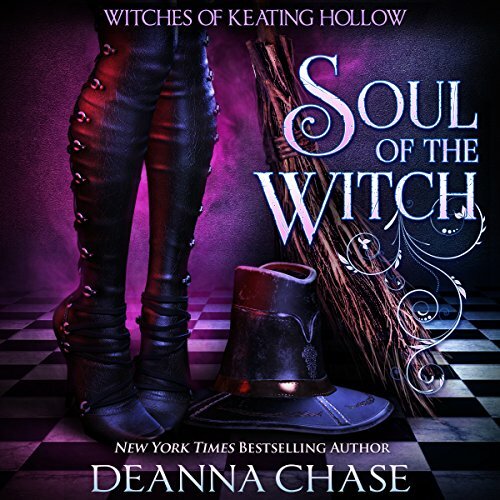 Now with her empath abilities on the fritz, a newbie TV witch in need of instruction, and a sinister evil lurking in the background, Jade must find a way to navigate her new and unusual powers. 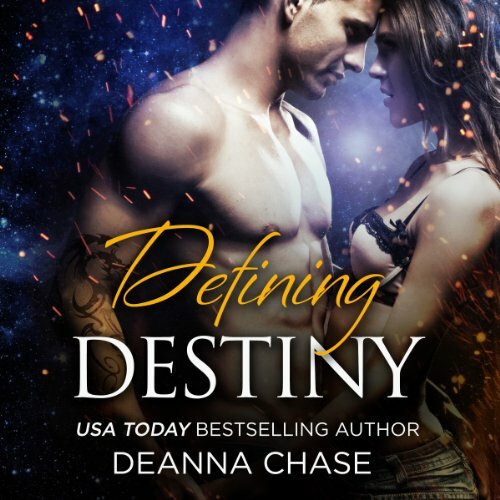 Baby-making with Kane is right up Jade's alley...until a curse throws a bucket of ice on their fire. Jade and Kane are ready to take the next step in their lives together. 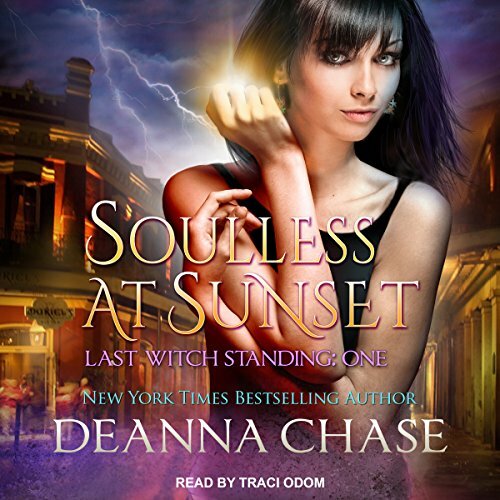 But after a routine blessing goes horribly wrong, suddenly any thoughts of starting a family are put on hold when Jade is cursed and their future child threatened. Now the hunt is on to find the one responsible in order to break the curse. 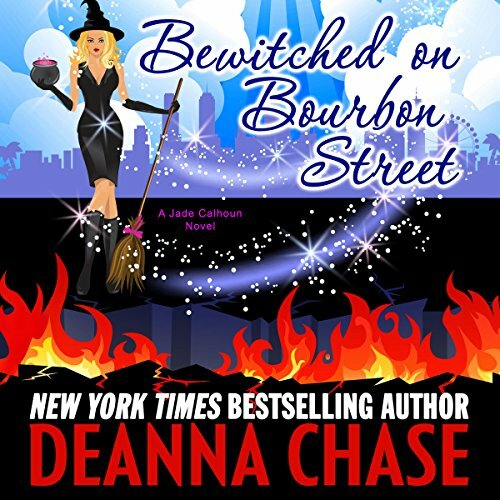 But life on Bourbon Street is never that straightforward. 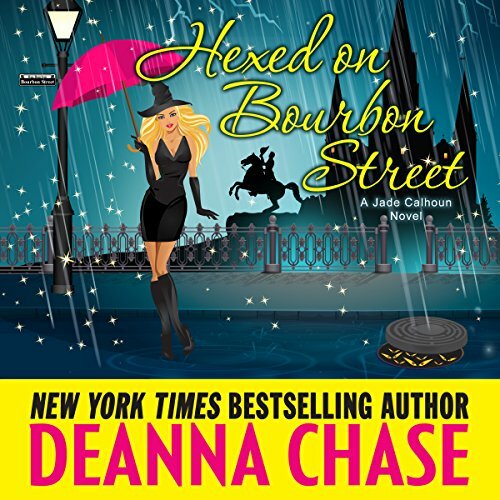 Newlyweds Jade Calhoun and Kane Rouquette have barely said "I do" when there's a disturbance in the shadow world that's draining the energy of angels. 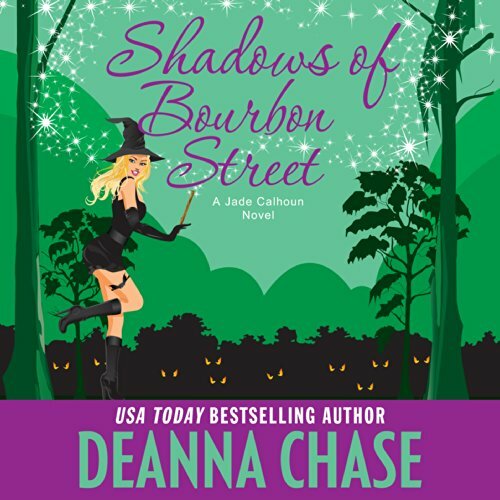 As shadow walkers, Jade and Kane are pressed into service, tasked with the impossible mission of solving the mystery before any angels are lost... until Kane's accused of poisoning the shadows with his incubus energy and his power is stripped. 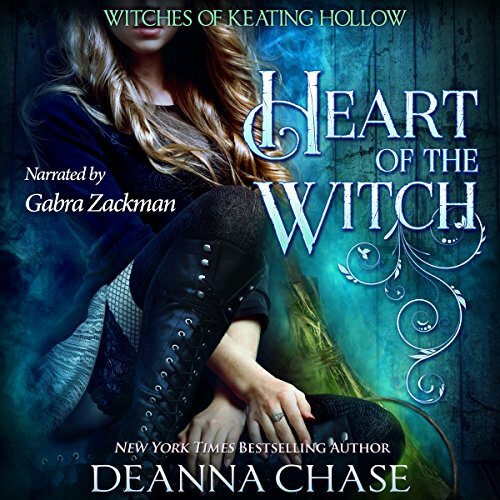 Welcome to Keating Hollow, the enchanted town full of love, friendship, and family. Faith Townsend’s life is going exactly as planned. The spa she recently opened is thriving and she has a handsome new man in her life. But when she receives a letter from the mother who walked out on her when she was just five years old, Faith’s perfect world is turned upside down. Yvette Townsend’s life was perfect, right up until her husband fell in love with someone else. Newly divorced and still reeling from her broken dreams, Yvette’s sworn off men. Now she’s determined to lose herself in her magic and her beloved bookstore. 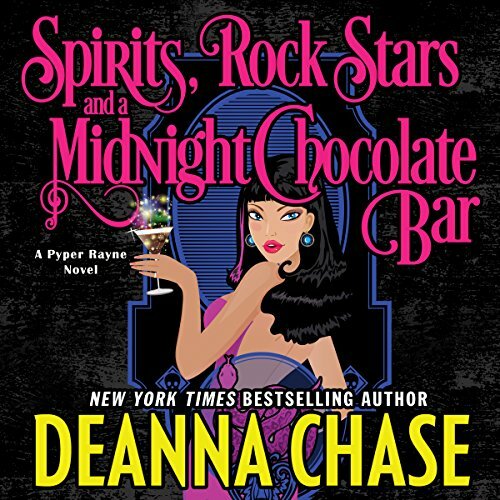 There’s only one problem - she has an unexpected new business partner who’s driving her crazy both at work and after hours. Zinnia Franklyn met the love of her life when she was just 15 years old, and then lost him to Hollywood three years later. Now he’s arrived on her island, hotter than ever, and ready to pick up where they left off. There’s only one problem…he’s supposedly engaged to his costar. Reed Sinhawk, television star of Engaged to a Werewolf, has only ever loved one woman. And the moment he walks back into her life, he’s determined to make her his. But will the tabloids, a jealous costar, and his overbearing father succeed in destroying his one chance at happiness? There are only three things that were ever important to Noel Townsend - love, family, and magic. Two out of three aren’t bad. She’s blessed with a large close-knit family and her magic has never been stronger. But love? That ended three years ago when her husband walked out on her and her daughter, and never looked back. These days Noel only has room in her pieced-together heart for her six-year-old daughter. 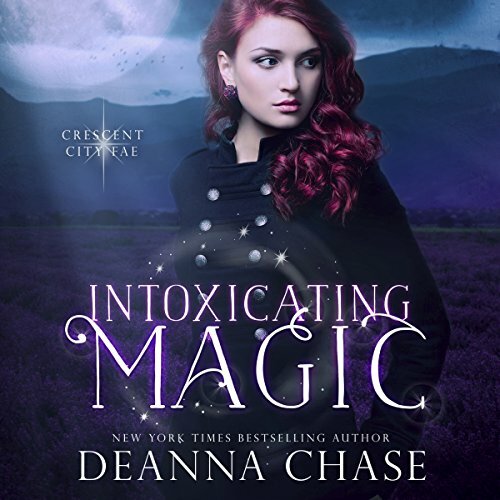 But when Drew Baker shows up on the doorstep of her inn with news of her husband, fate has other plans. Carrie Carmichael excels at creating the perfect wedding. But when it comes to romance, the wedding coordinator is always on the sidelines. After years of pining for the town warlock, she’s finally ready to take her shot. 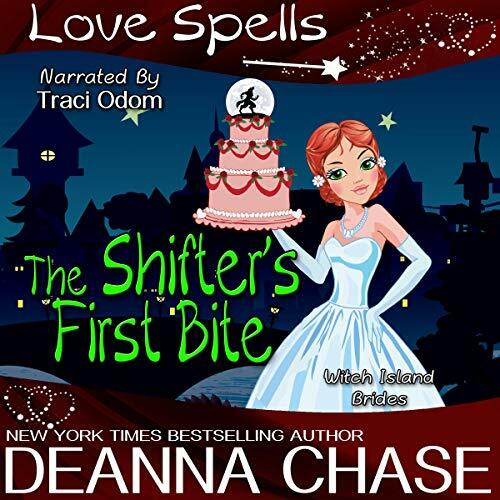 But an old love spell might just derail her plans. Austin McKee has the magical touch - literally. His kisses are enchanted. And when an old flame shows up on the island to marry another man, suddenly the old enchantment rears its head, and she’s ready to pick up where the two left off. Trouble is brewing in New Orleans. Shifters are moving in, and vampires are being picked off in record numbers. And vampire hunter Phoebe Kilsen is right in the middle of the war. 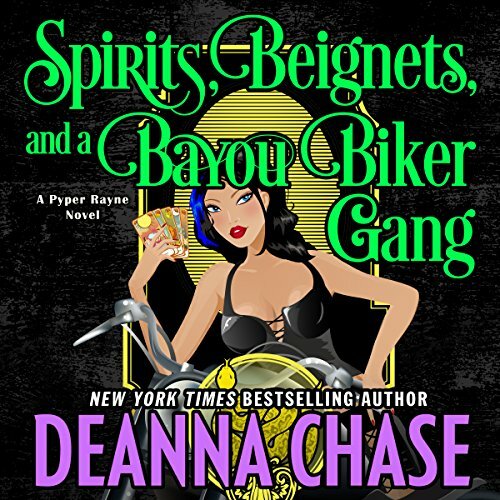 When Phoebe's best friend goes missing along with the consort of the most powerful vampire in New Orleans, Phoebe betrays her heart and her shifter partner by teaming up with the one vampire she's never trusted. 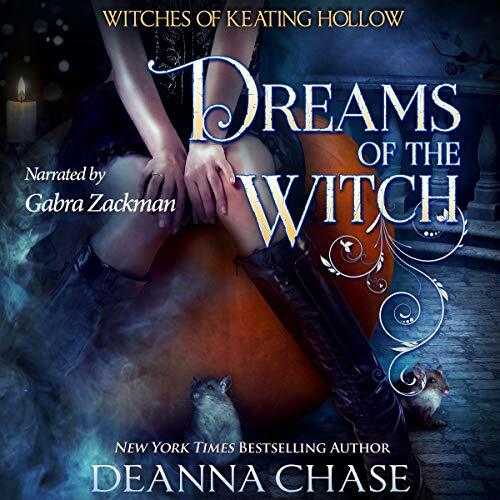 She’s a witch who carries a family curse, destined to never get her happily ever after. Felicia Patterson has come to terms with the fact that she’ll never get to be with her one true love. 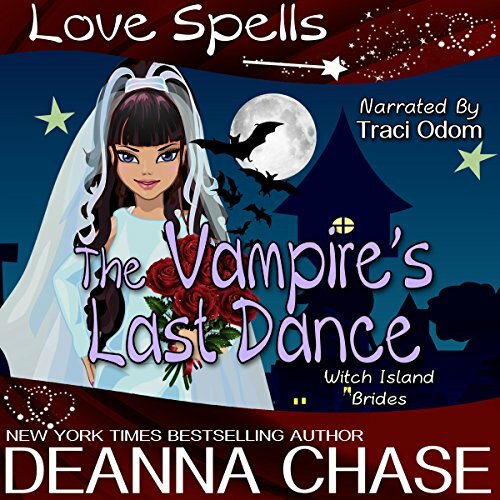 But when the sexiest vampire she’s ever seen walks onto Witch Island, she can’t help her fluttering heart. He’s a vampire who’s been burned before, destined to never love again. Christoph Parks has sworn off relationships. In the century that he’s walked the earth, he’s only known heartbreak and disappointment. But one smile from the island’s sassy florist has his icy heart melting. Pyper and Julius are getting married. There's a wedding to plan, dresses to order, and daiquiris to consume. 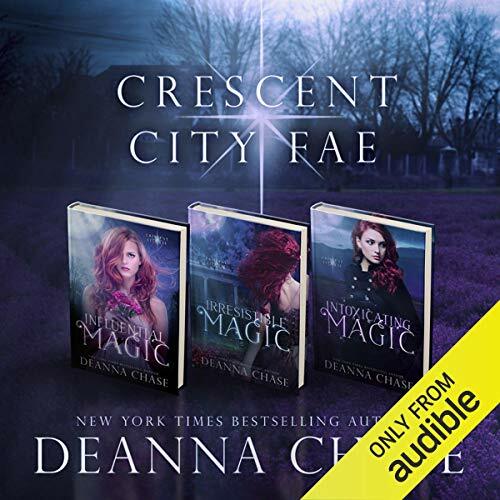 But when an old curse rears its ugly head and ends in a murder, Pyper's younger brother Bo is suddenly in danger of being charged with a crime he didn't commit. 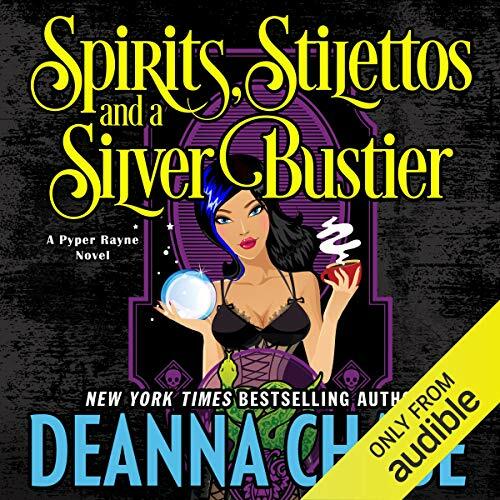 Now Pyper and her friends are racing against time to clear Bo's name and neutralize the curse before it claims another life. 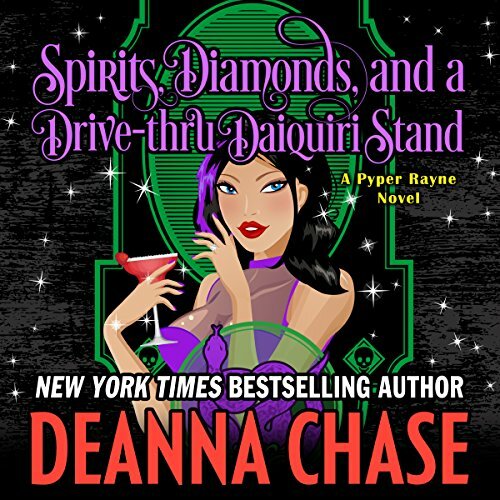 With a little help from the ghosts of New Orleans, Pyper's determined to save the day and still find her perfect wedding dress. Starting a new job is tough - especially when your boss thinks nothing of interrupting your wedding. 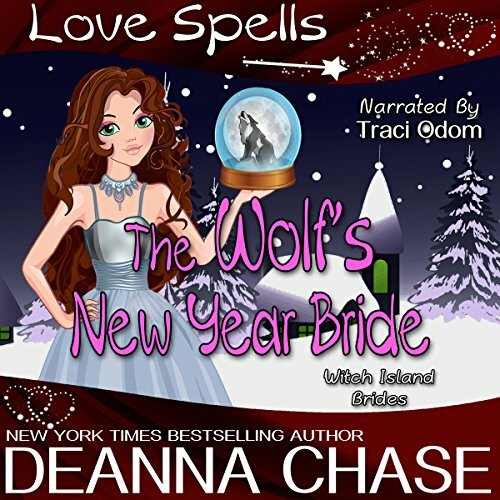 After a year of battling ghosts and demons, white witch Jade Calhoun is finally marrying the man of her dreams. Or is she? Minutes before Jade and Kane say I do, the High Angel arrives with a job for the newly appointed shadow walkers. 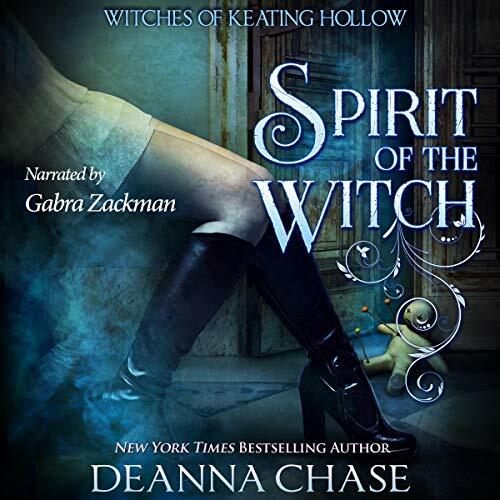 Another witch's life is on the line and it's up to Jade and Kane to save her.